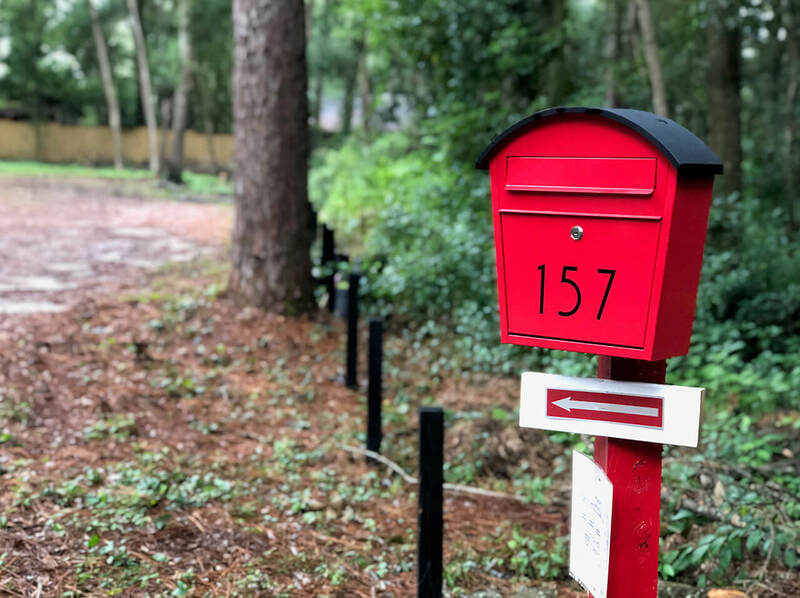 Sale Price has been reduced! 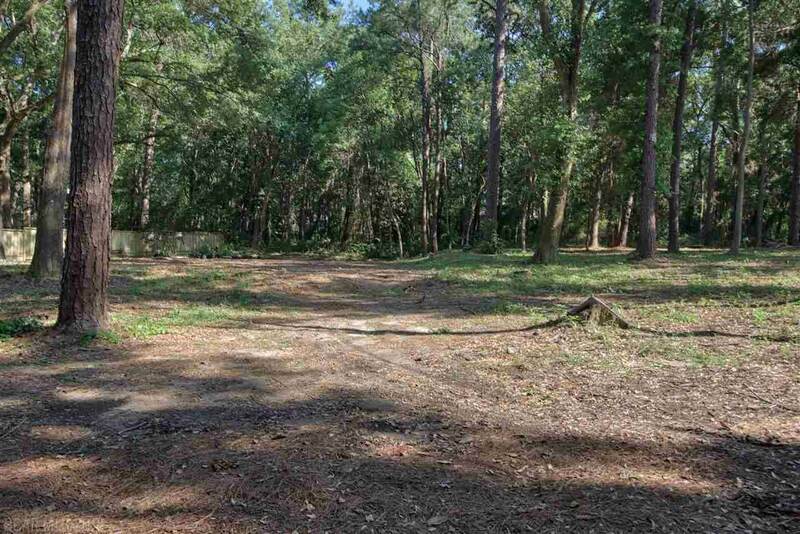 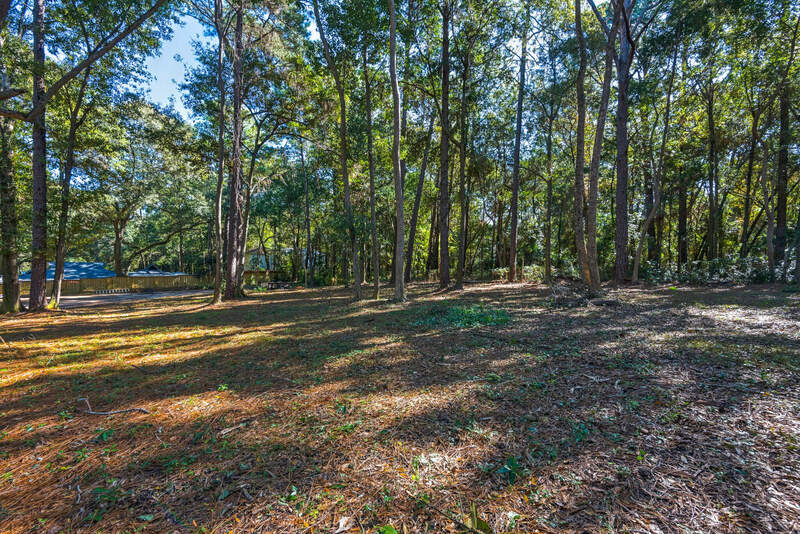 The Blue Island lots are two building lots situated together for sale separately or they can be combined into a nearly one acre lot! 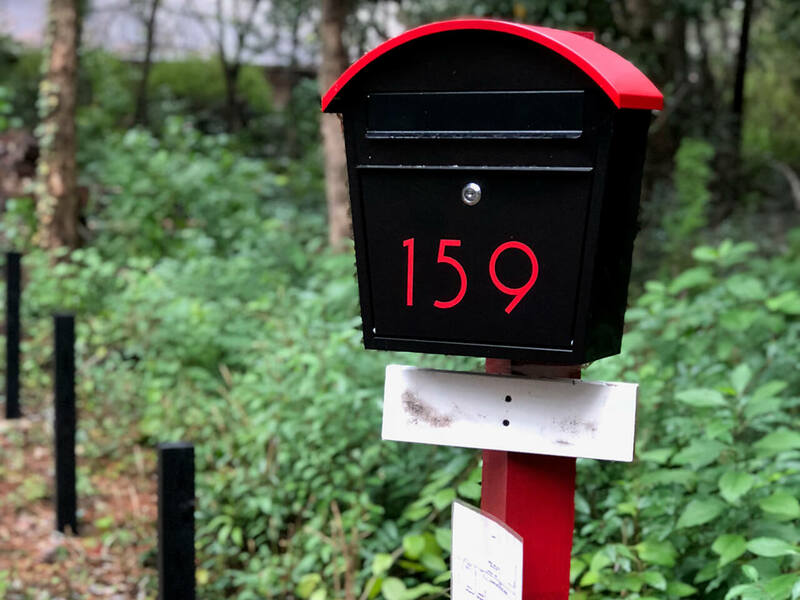 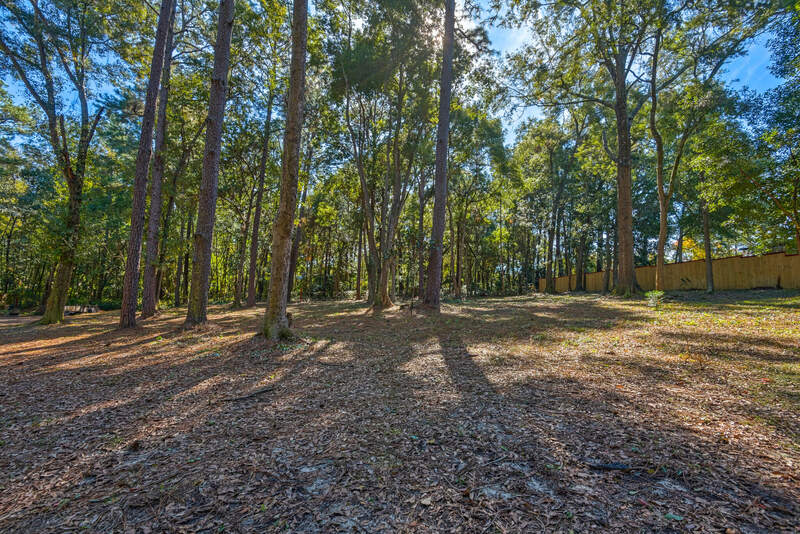 Less than 1km to the Fairhope clock at Section Street and Fairhope Avenue, these two secluded building lots are in a gated community of three parcels. 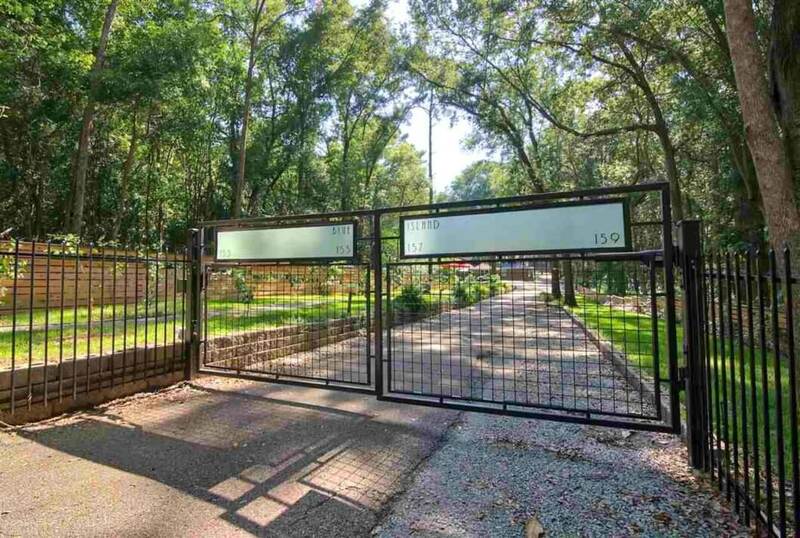 Behind the contemporary gate you’re greeted with a meticulously landscaped common area with producing fruit trees and native grasses. 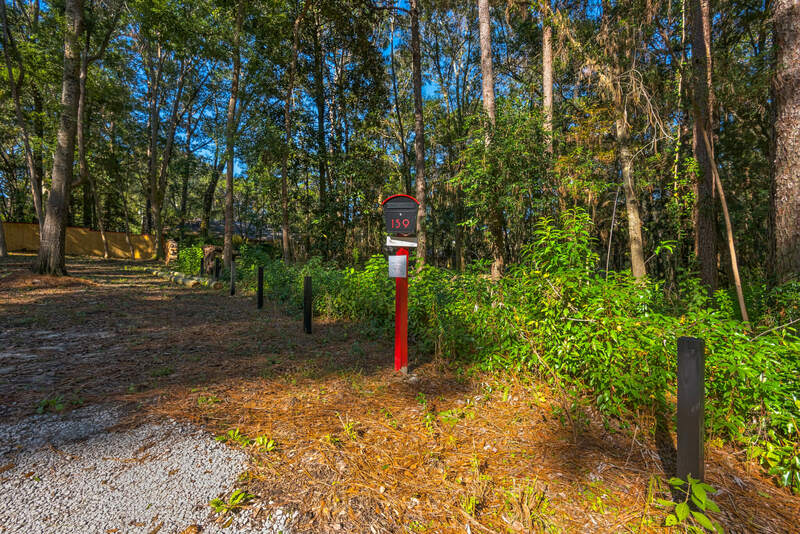 The common driveway runs along the north side of the property and provides access to these lots. 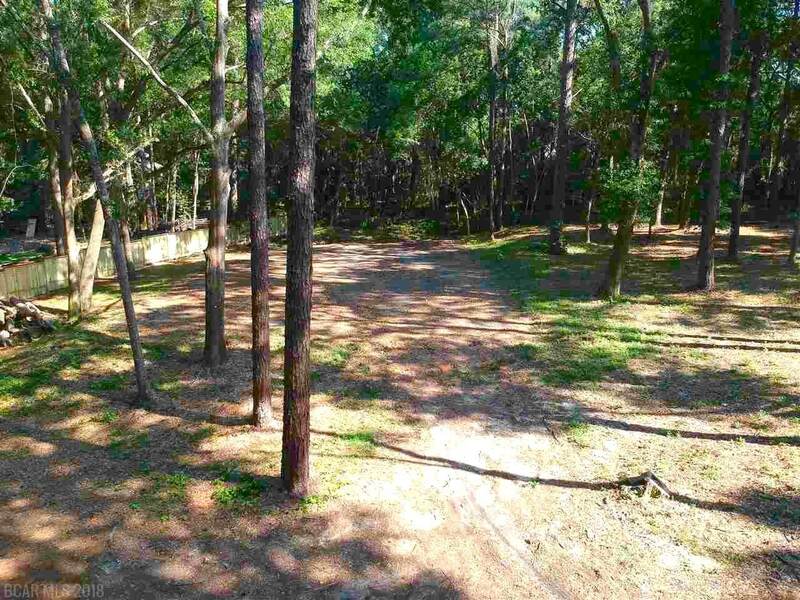 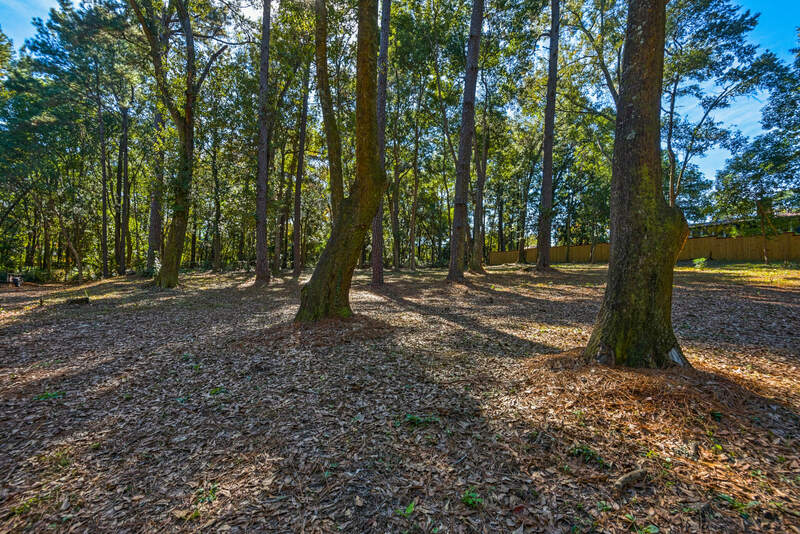 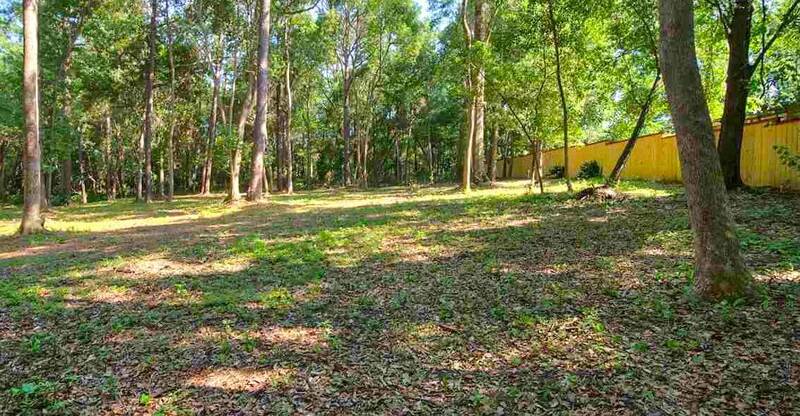 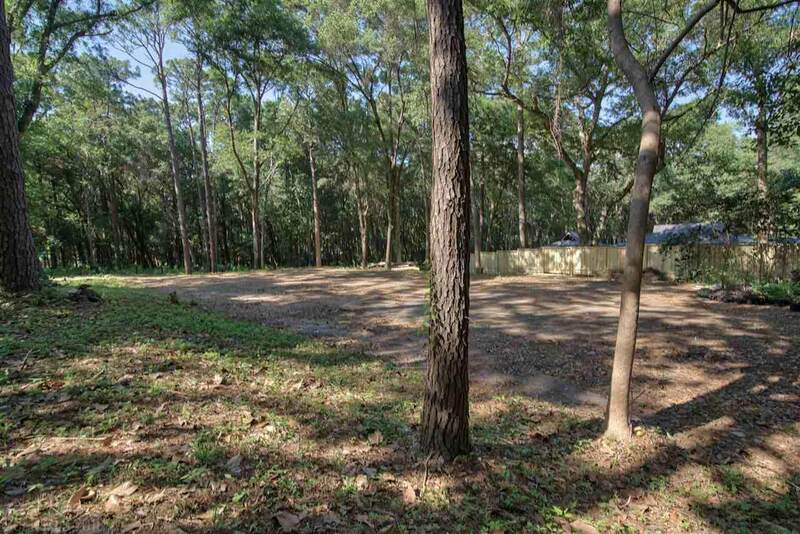 The lots provide tremendous privacy and security, with an “out in the country” feel, while still close to the center of Fairhope. 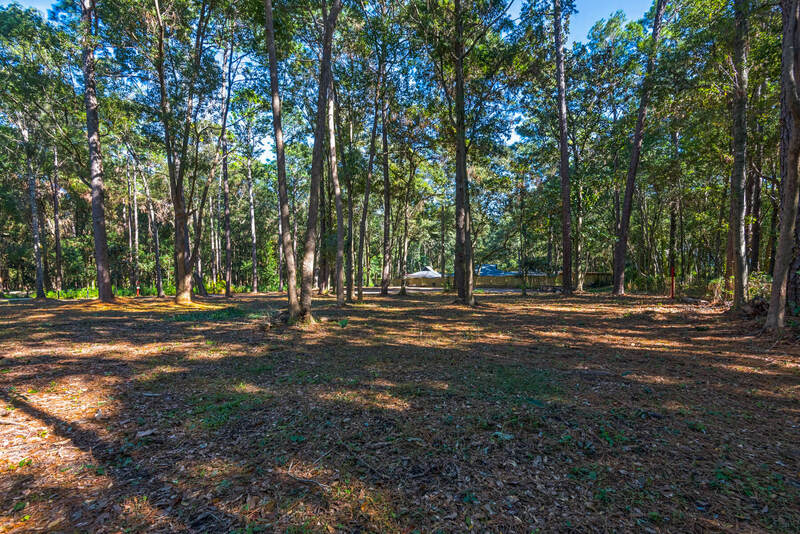 The open hardwood canopy provides shade and adds to the feeling of privacy. 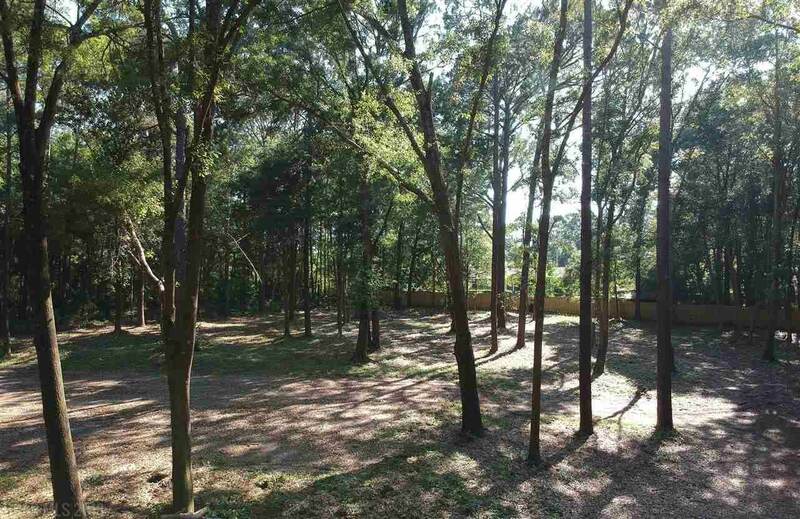 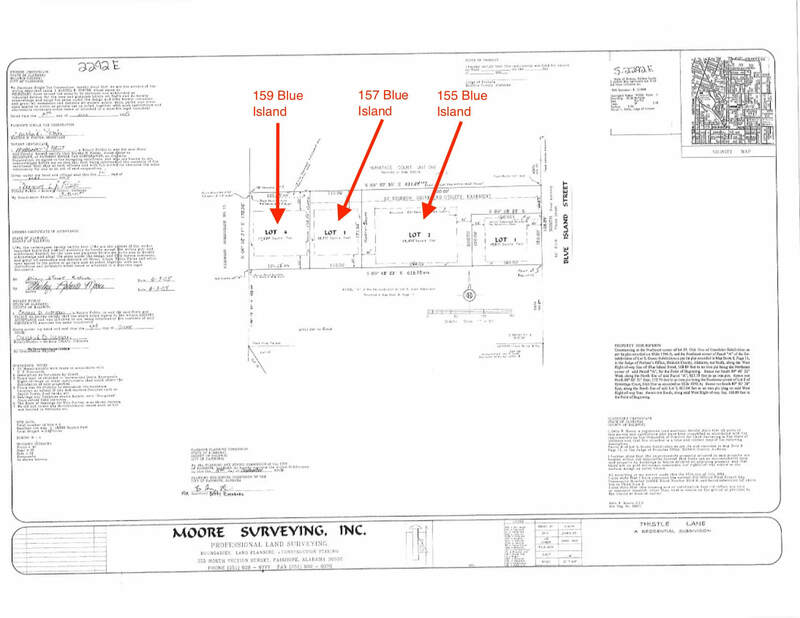 The seller will run underground utilities to the lots with an acceptable offer.